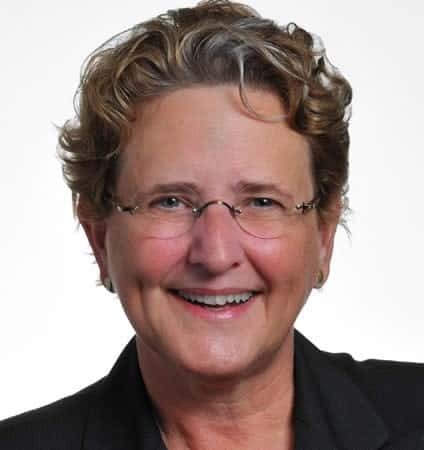 In her role at HealthPartners, Barbara Tretheway provides comprehensive legal advice and direction to the management and governance of HealthPartners and its affiliated entities. She also manages the legal, clinical and enterprise risk management and sustainability functions of the organization. Prior to joining HealthPartners, she practiced law at Gray, Plant, Mooty, Mooty & Bennett, P.A., in Minneapolis. Barbara received her JD degree from the University of Wisconsin Law School. She is a recipient of the 2011 Diversity in Business Award and regularly has been recognized as a Super Lawyer in health care. She is a member of the American Bar Association, Minnesota State Bar Association, Wisconsin State Bar Association, and the American Health Lawyers Association. She is a member of the board of directors of the American Red Cross, YWCA of Saint Paul, Martins Point Health Care in Portland, Maine, and the Overseas Cooperative Development Council in Washington, D.C.